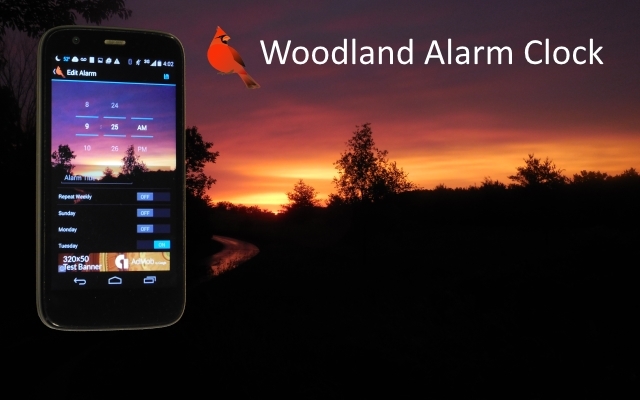 Woodland Alarm Clock Open Beta released on Google Play. Outdoorsman's Waypoint Plotter in Closed Alpha. Thanks for considering supporting us! The best way to support us is to tell your friends and family about our apps! Also, make sure to like us on Facebook, and if you liked our app, please make sure to rate it on Google Play, and leave a review. If you find a bug, please use the in-app bug reporting located in the app's options menu instead of posting it in the review section to ensure we can fix the problem as quickly as possible. If you wish to contribute to us directly, feel free to leave a tip for us using PayPal. Your contribution is much appreciated, and helps us continue to deliver quality apps. 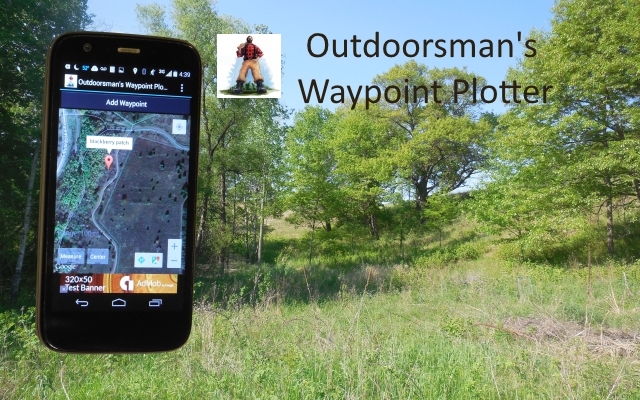 Outdoorsman's Waypoint Plotter is currently in Closed Alpha. Woodland Alarm Clock is released in Open Beta on the Google Play Store! Tell your friends and family about our apps!